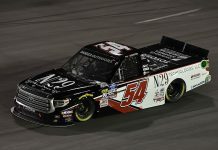 STATESVILLE, N.C. – Brad Keselowski has made the decision to shut down his NASCAR Camping World Truck Series team, Brad Keselowski Racing, following the end of the season. “The Truck Series is truly special to me given my family’s ties to the history of the sport, and this decision comes with much contemplation. But, for a number of reasons, and as I plan for the long-term future, I’ve decided not to field a team in 2018,” said Keselowski. 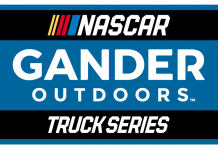 BKR has fielded trucks in NASCAR competition dating back to 2008. Since that time, the organization has provided opportunities to more than a dozen up-and-coming drivers. 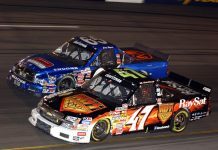 BKR has amassed nine Camping World Truck Series wins and the team has twice contended for the championship in the season finale at Homestead-Miami Speedway. “My goal with BKR was to create a top-tier team which would allow me to give back to the sport by creating opportunities and quality experience for others, whether they be drivers, mechanics, engineers, or support personnel. 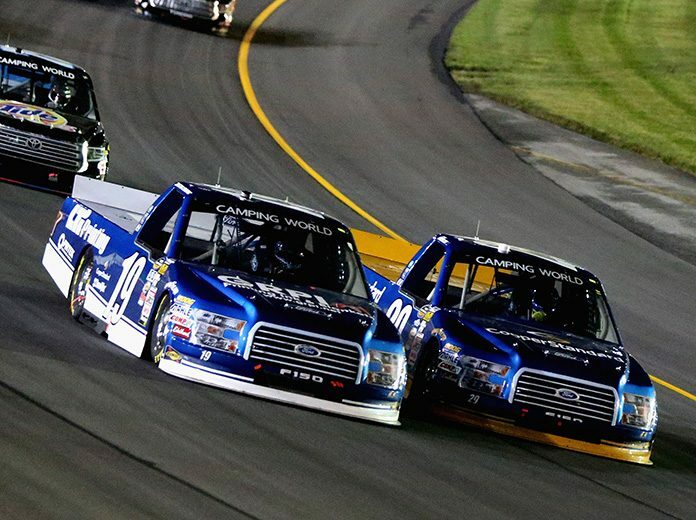 With outstanding leadership from BKR’s GM Jeremy Thompson, assistance from Team Penske, and the support of our long-time partners Cooper Standard and Horizon Global, we were able to successfully achieve this goal. I am very proud of this and intend to do my best to help my BKR team members stay and grow in the sport. I am also incredibly appreciative of the great relationships we have developed with our partners over the years.